Join Douglas County Association for Gifted and Talented on our Facebook page. Stay up to date on the latest gifted and talented programs and events in Douglas County and beyond. 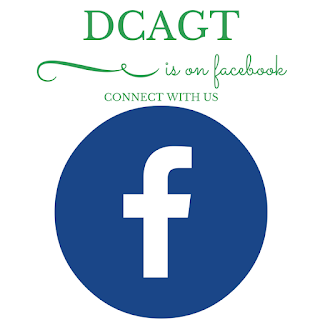 There is also information on DCAGT Parent Coffees, DCAGT Monthly Gatherings, SENG Model Parent Groups, links to interesting articles and more!